It’s here! The Social Security Office has released the official list of top baby names of 2014. My son’s name, Mason, ranked #3 on the boy’s list, while my daughter’s name, Poppy, didn’t appear at all (and I like that, to be honest). Noah and Emma were the most popular baby names of 2014, followed by a few newcomers to the top 10 list, like James and Charlotte, points out Time. We’re guessing that Charlotte is here to stay for a few years at least, thanks to the new royal baby, Charlotte Elizabeth Diana. What do you think? 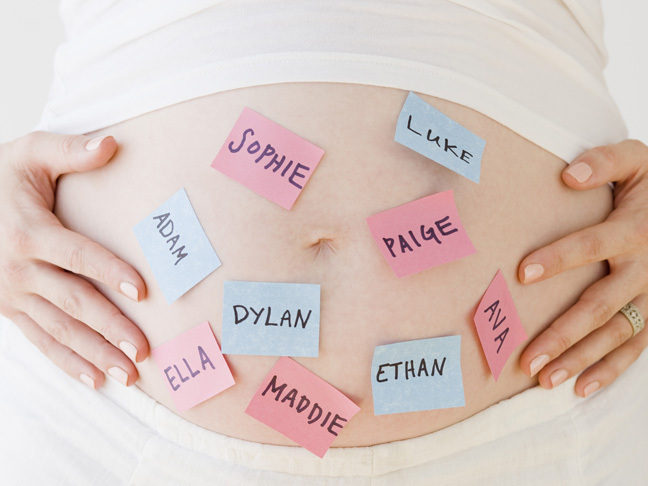 Did your kid’s name make the list? Heather Morgan Shott is the former Editor-in-Chief of Momtastic.com. Previously she was site director of The Nest. 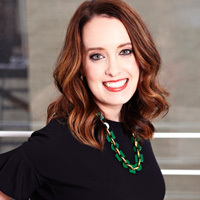 Before that, she was founding editor of the social network MixingBowl.com, and she held senior editor positions at Parents.com and BHG.com, as well as digital editor positions at WineSpectator.com, Brides.com, and National Geographic Traveler.